The Administrative Organization Act of 1968 led to the creation of the Department of Regulatory Agencies as well as the Division of Professions and Occupations, moving several of the existing boards under its purview. Most of these boards have existed for more than a century. 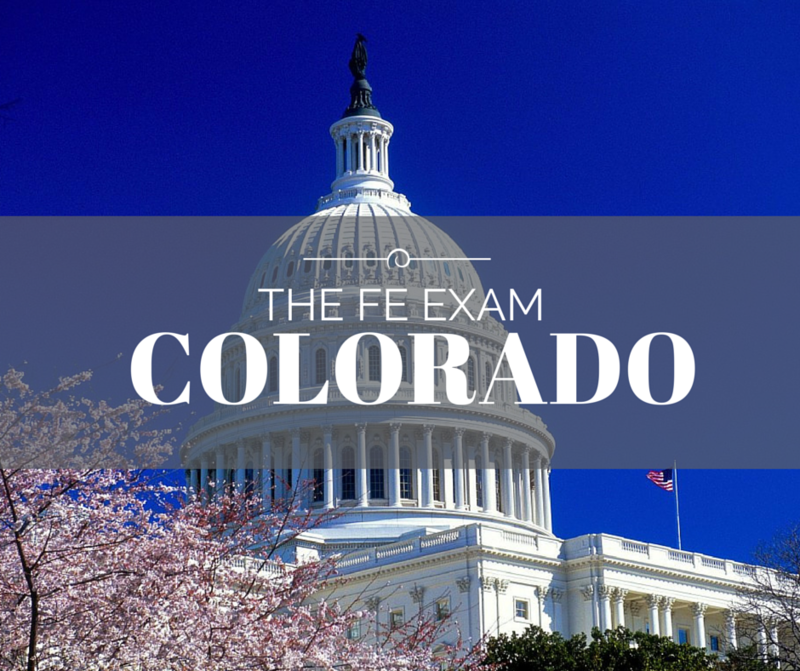 The Agency ensures that people who are entering these practices must be able to meet the minimum standards of competency (including passing the FE Exam), and maintain such standards during their practice. The Board makes final licensing decisions and penalize those who violate the licensing laws. Are there any programs equivalent to EAC/ABET accepted for taking the Engineer in Training exam? Yes, programs either accredited by the Canadian Engineering Accreditation Board, one that ABET accredits as substantially equivalent, or a program accredited by accrediting bodies from countries signatory to the Washington Accord or listed in ABET publications. Have further questions? Check the Frequently Asked Questions or visit www.dora.state.co.us/aes to get the most up to date information.